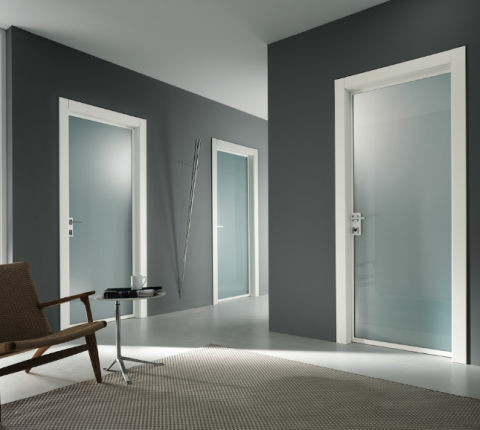 The production of all glass doors represents a breakthrough for the door industry. It was 15 years ago when the first models started to appear on the market. 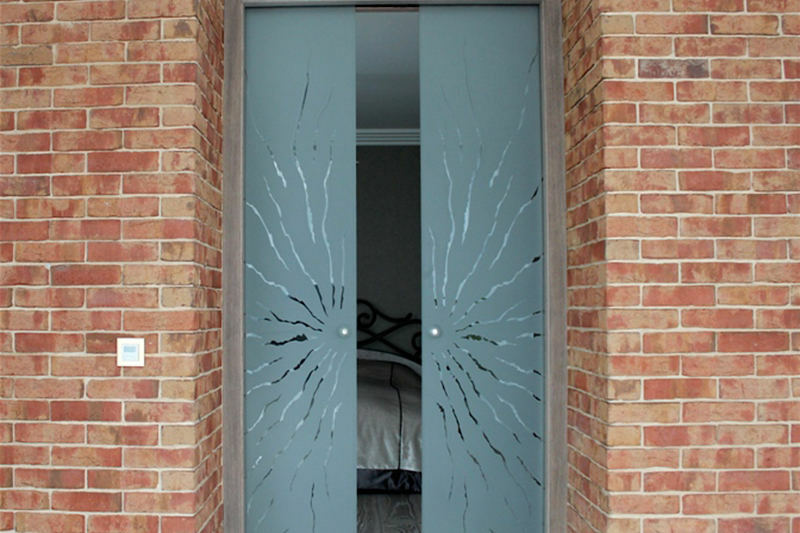 The main goal of manufacturers was to surprise the public with a new product, that united the sleek look of glass with the sturdiness of tempered glass. 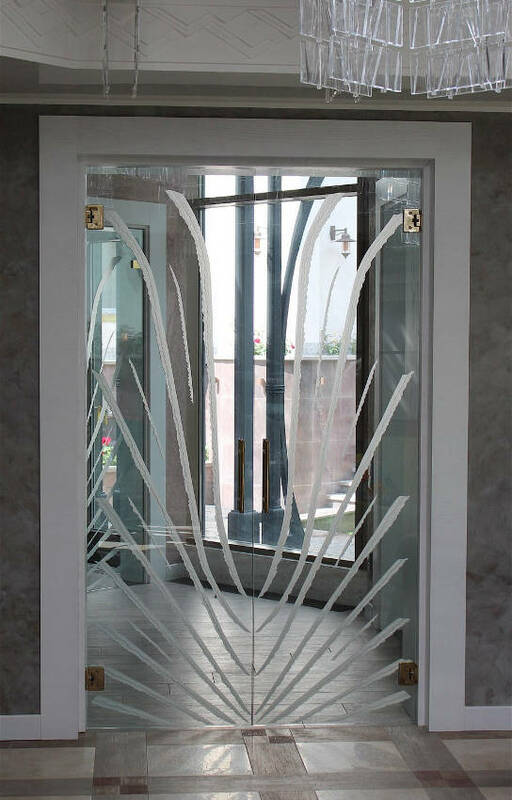 Doors became pieces of art, by alternating areas of clear glass to sandblasted finishes. 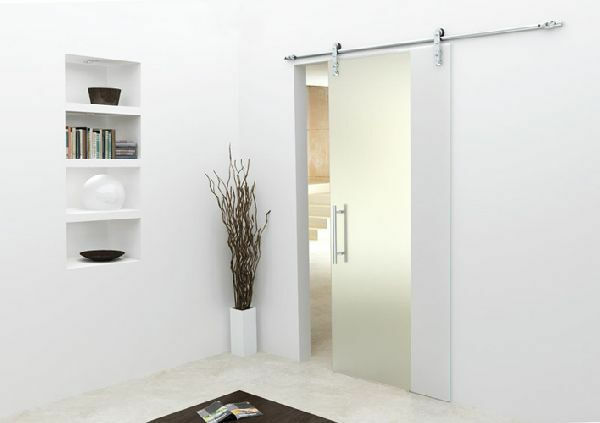 The manufacturers could now create new patterns and embellish the product with new accessories. 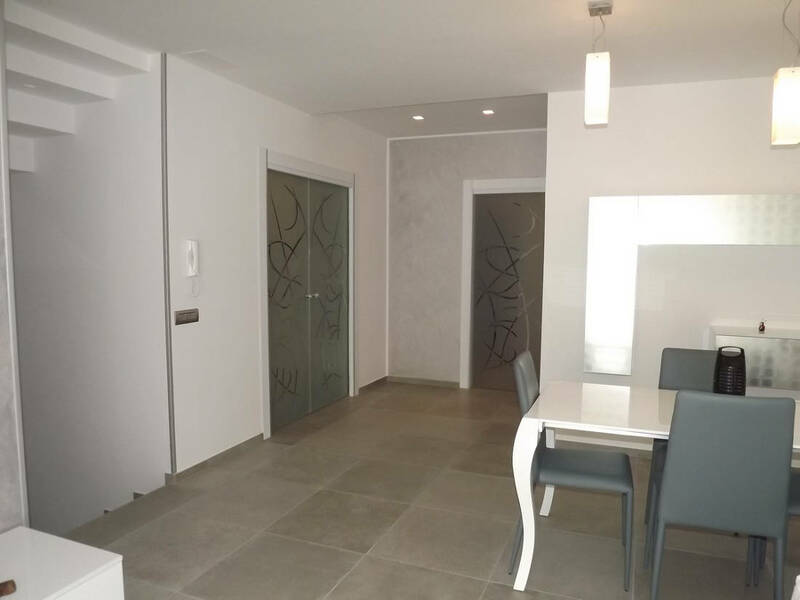 As it often happens, mass production has slowly replaced these true pieces of art, in order to create products available to most at low prices. 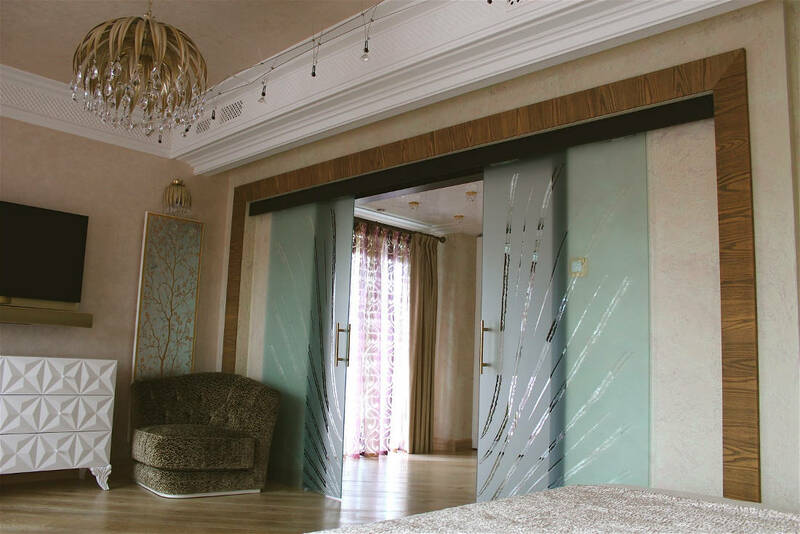 Prisma Serramenti has remained true to the idea that all glass doors should be unique and offers both original custom made solutions as well as mass produced glass doors.